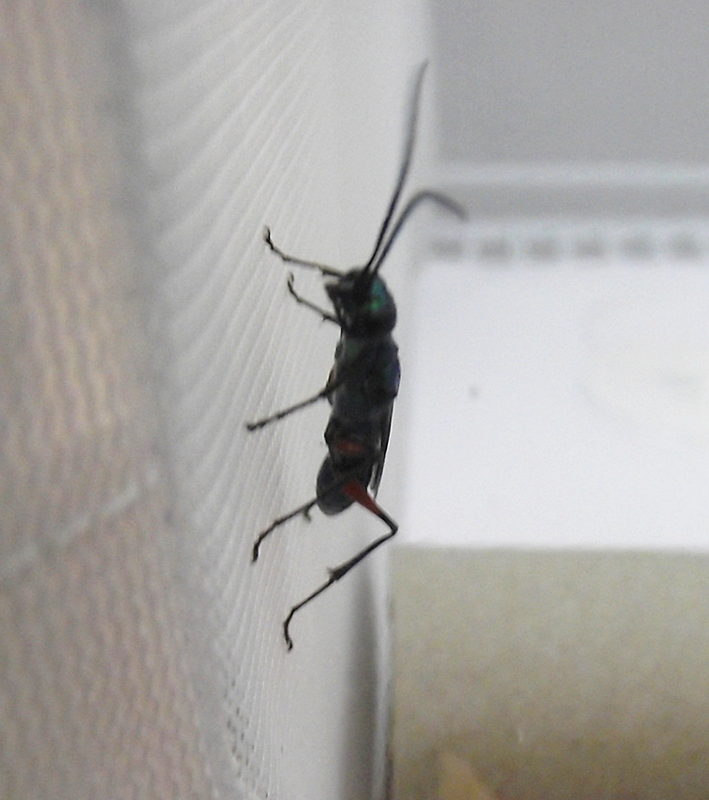 Our Ampulex wasps arrived yesterday! They are so pretty! Rapacious has reached adulthood! 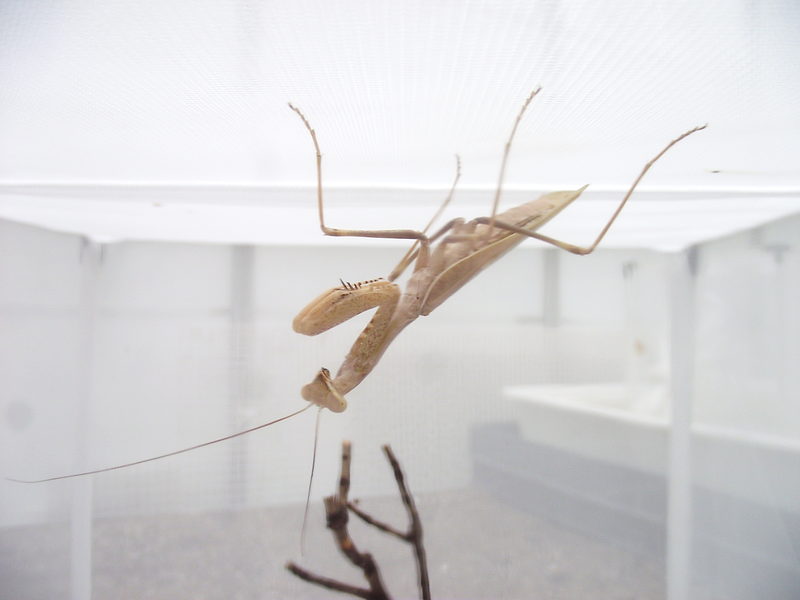 Hopefully the other mantids will soon do the same and we can aim to start breeding them in August. 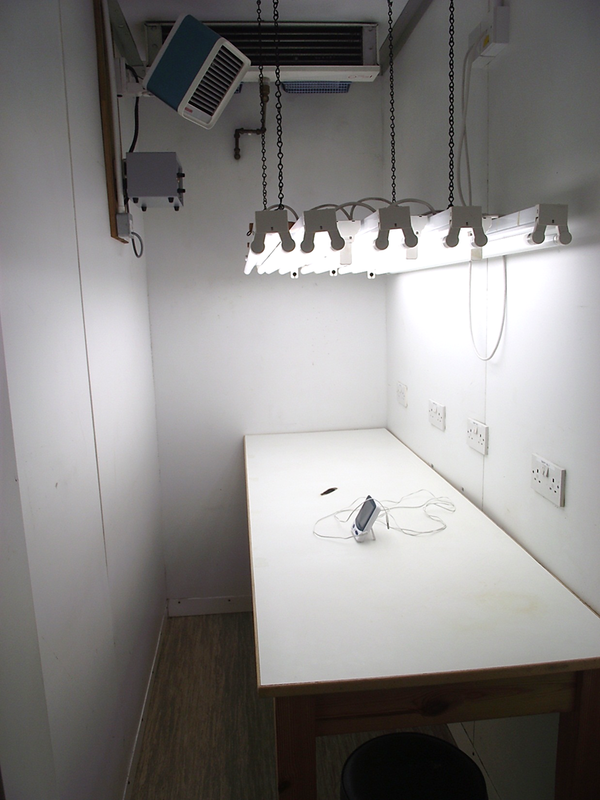 We now have a controlled temperature room. 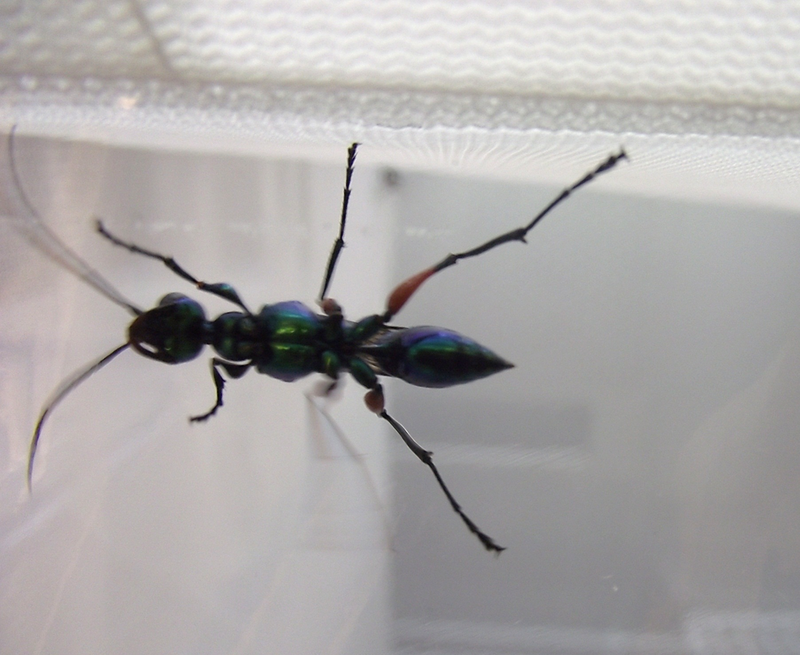 The plan is to move the mantids plus some of our other lab pets into there to free up incubator and bench space.